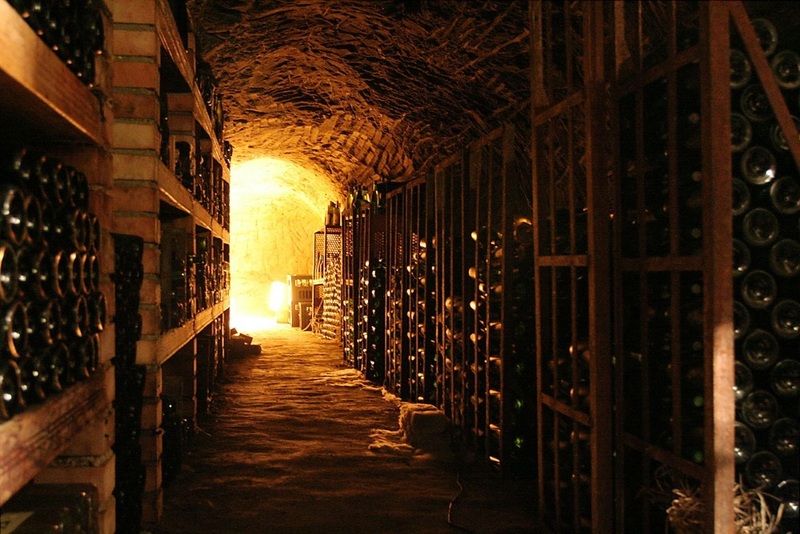 Ever wondered why a more expensive wine sometimes tastes the same as a cheaper option? 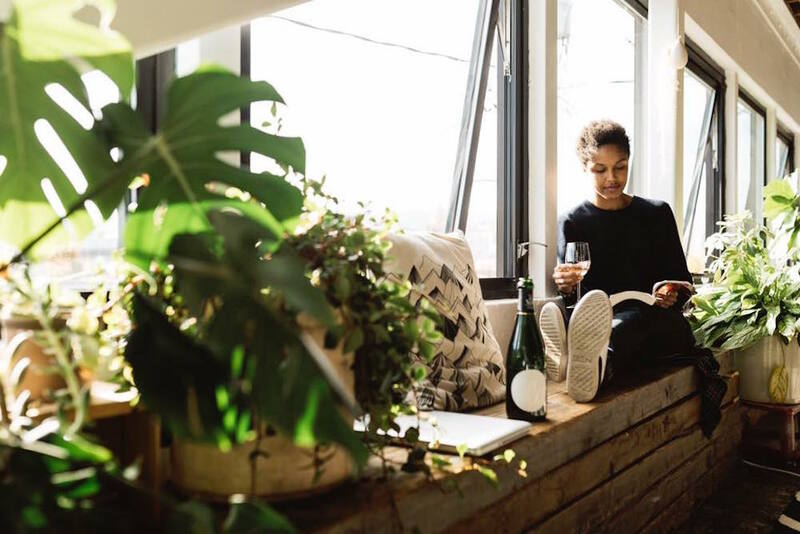 Swooping in to help wine lovers everywhere with this million dollar question, winemaker Mark Tarlov created his own wine company, Alit, where consumers have the exact breakdown of why their wine has a particular price tag. Tarlov lists six factors: farming and fruit, employees, winery and equipment, French oak barrels, packaging and the gross profit. This comes to a total of $27.45 for their customers. Tarlov does this by eliminating the need for distributors or retailers to get his wine to customers with an online service checkout. Alit even produces their own packaging and ships it to anywhere in the US, save for a handful of states. 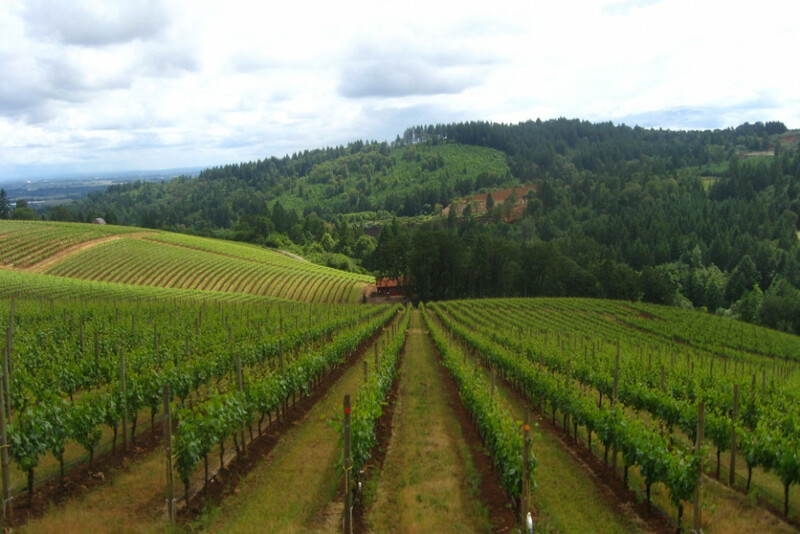 The vineyard for Alit’s wine is located in Oregon’s Willamette Valley. Tarlov chose this location because of the land’s fertile soil and rich wine community. 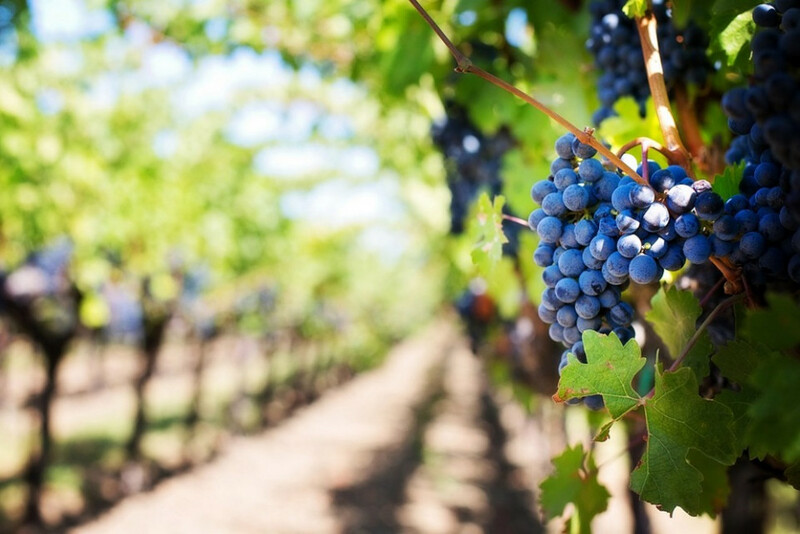 Living near the 45th parallel also gave him the opportunity to dry farm his crop, providing more nutrient-dense fruit and cuts out all irrigation cost. Included in the cost is the custom packaging for every bottle at $2.88. The reason they decided to go with a more expensive option is because customers can then receive a recyclable container rather than a traditional styrofoam option. Ultimately Tarlov wanted to create a wine that consumers could trust to match the quality with the price tag. 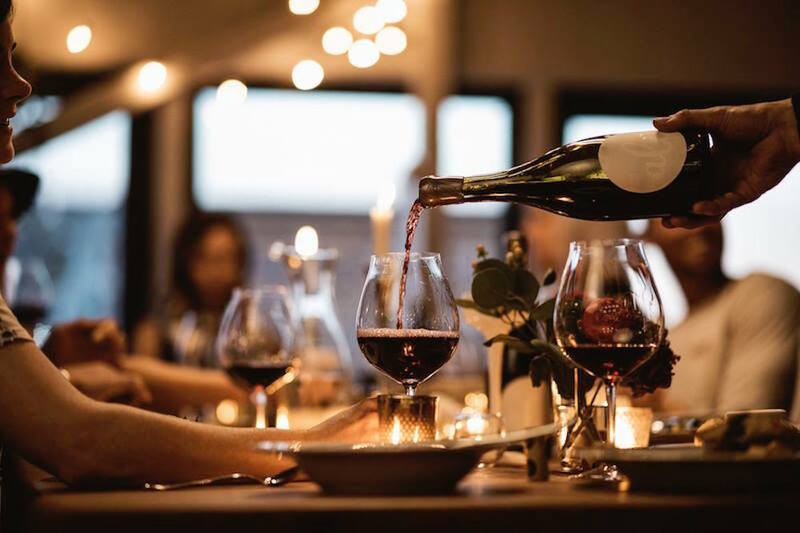 If retailers and distributors were given the opportunity to sell Alit’s wine at larger companies, customers would pay three times as much to compensate for the middlemen who widely circulate the product, including a traditional retail mark up of 50%. 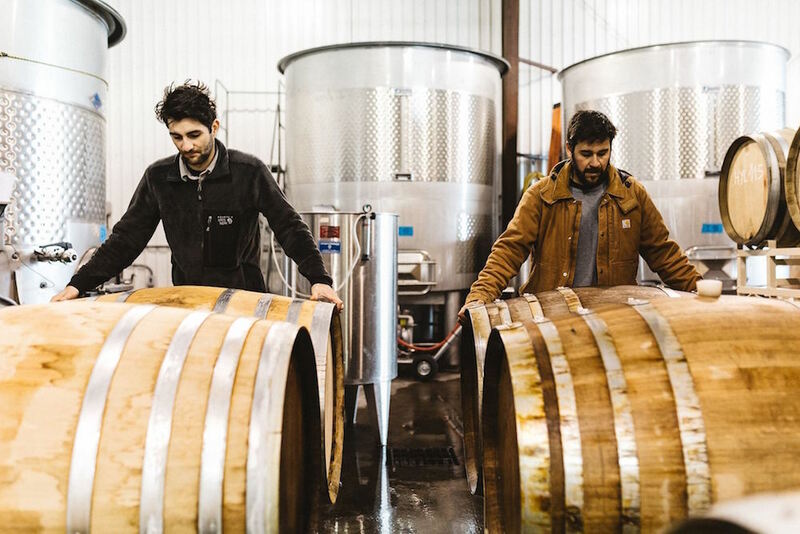 While this could get the wine to all parts of the United States to have it the night they purchase the wine, Tarlov believes an online platform serves his customers and the company better in the long run. Alit wine can be shipped within three days, and is available in a pinot pack or a champagne pack. The pinot pack has three of their Pinot Noir bottles and the champagne pack replaces one of those bottles with a Grand Cru. Both packs cost $100 and are only available online.